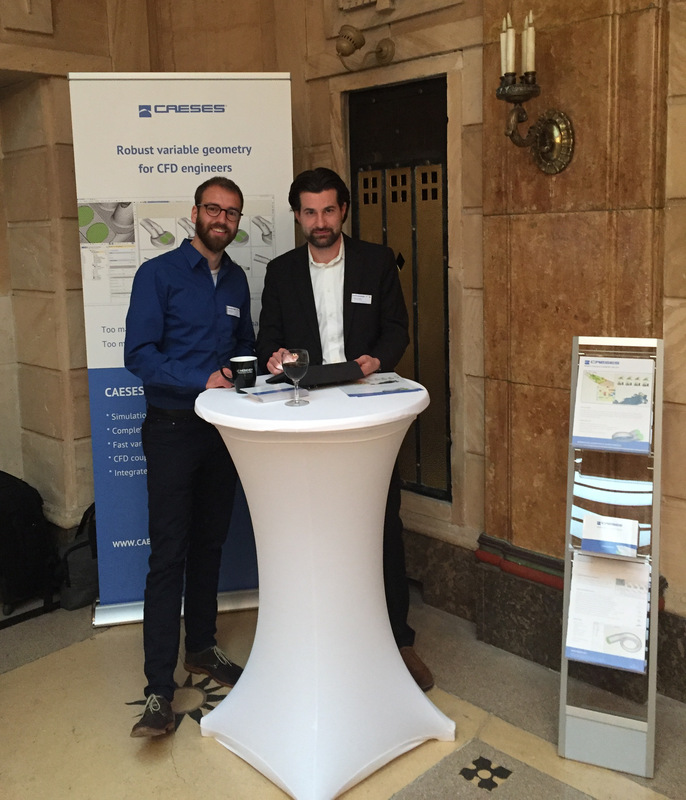 Here is an image from the NUMECA Users’ Meeting 2017 in Nürnberg, where our colleagues have met so many experts from the turbomachinery industry. Thanks for all the great chats and the interesting discussions! And, of course, thanks to NUMECA, for being such a fantastic host! For more information about this event, please see the event website from NUMECA.